This page contains more details about the membership categories and how to join the club . Basically there are two main membership categories Skating and Non Skating and these are further split depending on age or frequency of attendance. If you want to skate at the club, compete in the club competitions or skate under the Clubs name in open Competitions you need to be a skating member. The main types of skating membership are FULL , Under 16 and Student. The basic differences are is that the under 16's and Students have a lower membership fee but have no vote at club meetings which the more expensive Full membership has. The weekly entry fee to skate on the club sessions for Under16's and Over 60's is slightly cheaper than full members. Associate Skating. 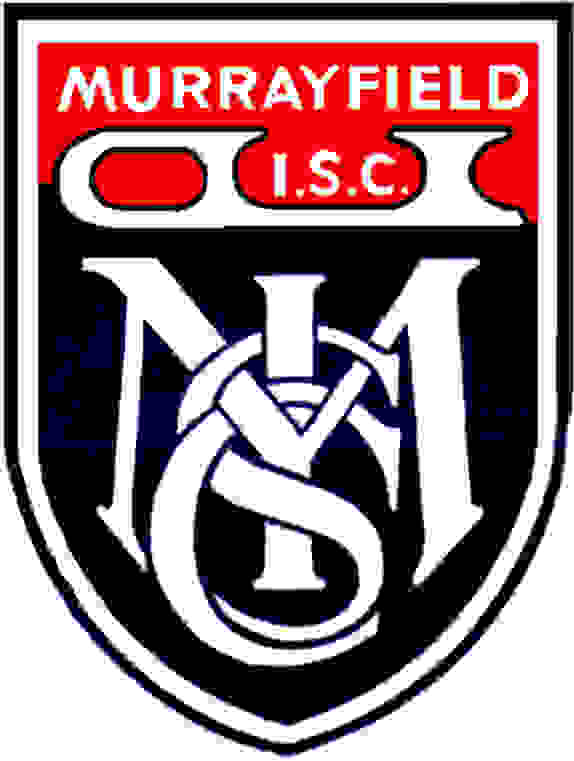 This category of membership is reserved for members who live further away and cannot manage to attend the Club sessions very often and who do not skate at Murrayfield Ice Rink on a regular basis. Associate Skating members can attend up to 6 club sessions per season at the member price after which they are required to upgrade their membership category by paying the difference between the Associate Skater fees & the Full, Student or Under 16 membership fees. NB the Associate skating member is entitled to many (but not all) skating benefits as other skating members get (e.g. 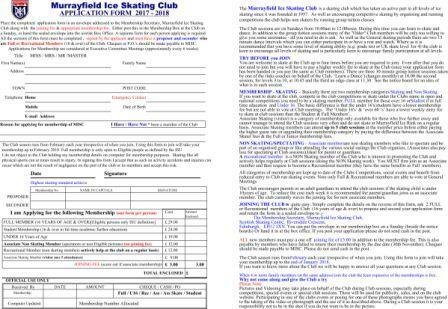 skating for the Club, entry to competitions) but without the voting rights that full membership get. There are two categories of non skating membership. Associate Membership The Associate members are non skating members who like to spectate and be part of an organised group or like attending the various social outings the Club organises. Or simply meet at the rink for a coffee and to natter. (Associates also pay less for spectating at Club sessions than Non Members). Recreational The Recreational member is a NON Skating member of the Club who is interest in promoting the Club and actively helps at Club sessions (doing the NON Skating work) on a regular basis. The active Recreational members have the same benefits as Full members. You cannot simply apply for this category of membership or changing from an associate member of the club to a recreational membership. It is granted at the discretion of the committee fro those non skating members who have proven over the years to regularly help on the rota at club sessions. All categories of membership (provided they supply a valid email address) are kept up to date of the Clubs events including Club Competitions, and social events . They benefit from reduced (or on some occasions free)entry (or free) to Club run skating events. Associate members can attend Club general meetings and have a say in the debates but unlike Full & Recreational members they are not able to vote. If you post your application please do not send cash in the post. You can also hand the application form to one of our members manning the registration desk on a Sunday, Or hand it in at the ice rink box office. All new members must pay a one off joining fee of £3.00 in addition to the membership fee. This is also payable by members who have failed to pay by the due date (28th February). Cheques should be made payable to MISC. Please do not send cash in the post but you can post cash in the membership box on a Sunday..